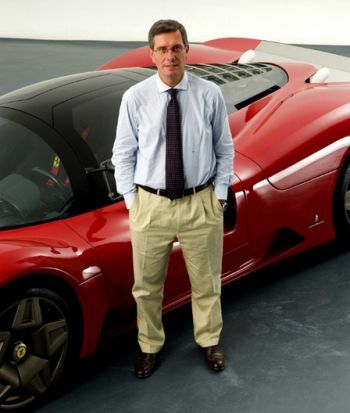 Since July 1st 2001, Andrea Pininfarina has held the position of Chief Executive Officer of Pininfarina S.p.A. and, since May 12th 2006, he became Chairman of the Board of Directors too. 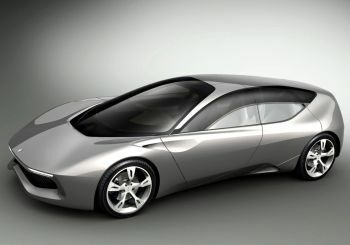 Pininfarina's recent works include the Sintesti concept car (top) shown at this year's Geneva Motor Show, and the in-demand Maserati Gransport (above). Andrea Pininfarina graduated in Mechanical Engineering in 1981 at the Polytechnic of Turin; in 1982 he began his career in the United States with Freuehauf Corp. In 1983 he joined "Industrie Pininfarina S.p.A.", first as Coordinator and then as Program Manager of the Cadillac Allante' project. In 1987 he was appointed Co-General Manager of "Industrie Pininfarina S.p.A." and eventually, in 1988, he got the position of General Manager, followed by the appointment of Managing Director in 1994 and of Managing Director of “Pininfarina Ricerca e Sviluppo S.p.A.” in 2000. 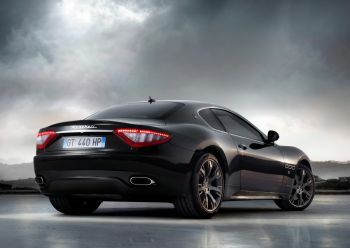 Since July 1st 2001, he held the position of Chief Executive Officer of Pininfarina S.p.A. and, since May 12th 2006, he was Chairman of the Board of Directors too. Since May 2003, President of “Comitato Locale Torino-Canavese, del Gruppo Unicredito Italiano"